Economical and functional general service matting provides protection for carpeting and floors. 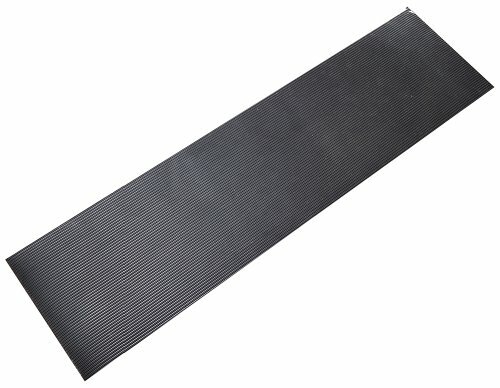 Rubber matting is designed with corrugations running lengthwise. Fine-line corrugations on the surface assures traction and scrapes soil and moisture from footwear. Runner matting is especially effective for foul weather flooring protection.